SAGE 300 helps businesses in UAE to control inventory, provides you best solution of customer management, and to fulfill accounting and financial needs while supporting multiple language and currencies as well. SAGE 300 is connected to SAGE Data cloud to be used widely on mobile systems and websites. Sage Advisor of BTC helps you keep your system up to date so you can get the most benefits from using the latest enhancements for your system. 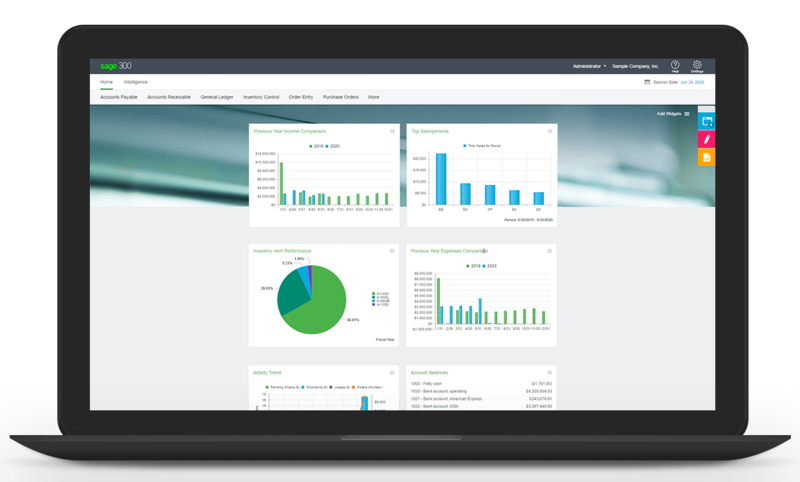 SAGE 300 software can help businesses increase profitability, improve their performances and take initiatives with improved visibility, . Sage 300 (Sage Accpac) can be upgraded with the expansion of user requirement and no other product has scalability like this. Apart from this, it also enables data processing across the server when user requirement and workload gets increased. Sage 300 keeps you connected with all your business operations with a single, integrated solution. 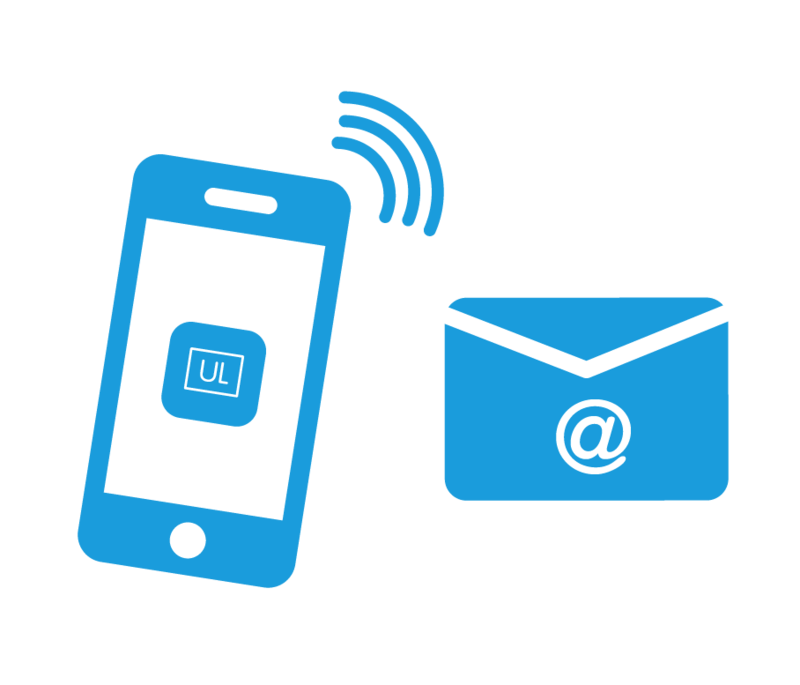 It affords you greater visibility across all functions, allowing you to share information and communicate with increased ease. SAGE 300 modules are like mini-application which can be included in your main system without risking current data to your main system. So if you are in need of foreign currency transactions anytime or you have to perform payroll within your system, simply add modules and configure it with Sage 300 accounting software UAE. Every businessman in this world wants to know about all the strategies, operations and issues which are being performed and catered during the business hours. Sage 300 support in UAE took the step to build such a system which must be innovative and where the entire business can be viewed by just doing few clicks saving your time and taking care of your accounting and financial needs with the innovative technology of the scalable and comprehensive system. Sage 300cloud allows you to select best edition, modules, deployment method, and payment options, based on the need of your business, helping you keep the cost of ownership as low as possible. Keep projects on schedule and on budget with flexible estimating, tracking, and project billing in Sage 300cloud. All costs, payables, and receivables can roll up to each area of the project. Overhead, equipment, and materials are allocated to ensure the project is on time and on budget. The General Ledger module is the foundation of your Sage 300 ERP system, with flexibility that meets the current and future financial management requirements of organizations of all types and sizes. It provides a robust feature set designed to handle your most demanding budgeting and processing needs. 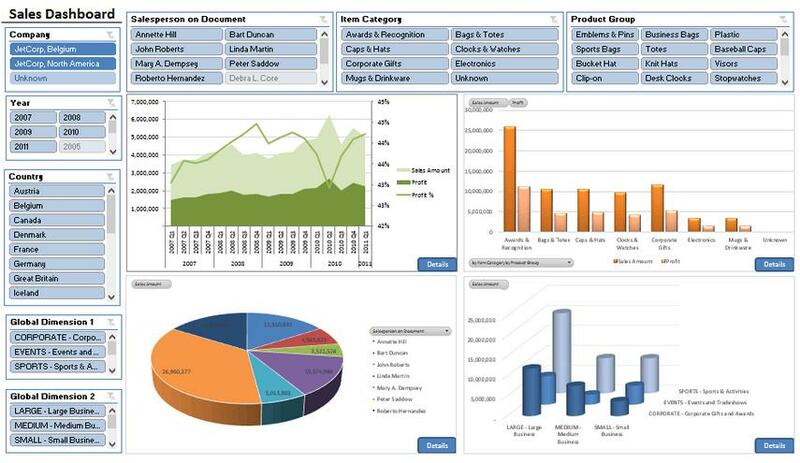 Built-in Business Intelligence optimizes financial management and analytics. Easily Import transactions from other applications or export data. Efficiently handle multi-currency with full control over transactions. Organize data for multi-level reporting. Track multiple organizational divisions such as business areas and profit centers. Tracks multiple entities so that each organization has a specific accounting structure. Run Monthly budget and statements segment wise. 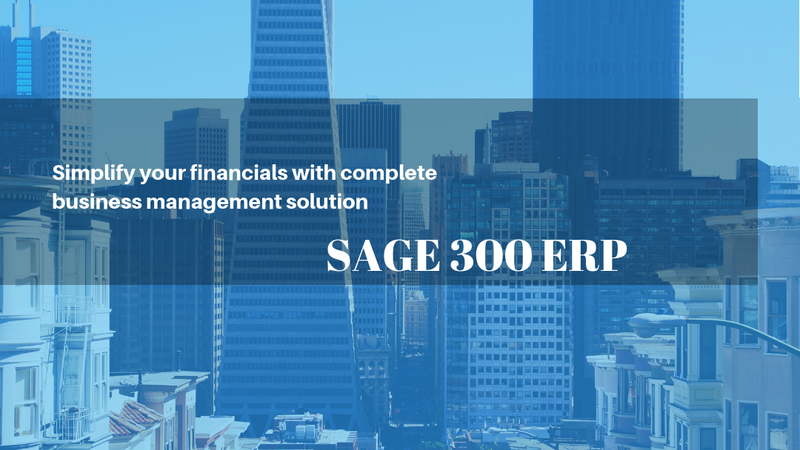 The Sage 300 ERP Accounts Payable software provides your business with a powerful library of accounting and reporting features that facilitate rapid entry of vendor invoices, flexible cash disbursement and full check reconciliation using Bank Services. Build stronger customer relationships and take control of your cash flow. The Accounts Receivable module for Sage 300 ERP accounting software improves your AR management to stay on top of important customer information, track outstanding balances, easily apply cash to outstanding invoices and schedule recurring charges for faster invoicing. The Sage 300 Intercompany Transactions module lets you enter General Ledger and Accounts Payable transactions that affect more than one company by automatically distributing transactions across two or more companies. In addition, its built-in flexibility automatically generates intercompany loan account entries according to user-defined relationship tables called routes. Intercompany Transactions simplifies and significantly reduces the amount of work required for intercompany accounting. Automates cross company purchase and sales transactions. Prints intercompany aged receivables/payables and transaction listing reports. Performs intercompany account balance allocations. Synchronizes G/L Accounts, A/R Customers, A/P Vendors and I/C Items across multiple companies. Easily manage global commerce across multiple companies or subsidiaries. No matter where you do business, maximize your international insight and exchange information worldwide with Sage 300 ERP Multi-Company and Global Operations Management. Enhanced visibility into business metrics provides critical information at your fingertips for easier, smarter daily and long-term planning, providing the vision you need to respond to business trends while minimizing risk and maximizing the effectiveness of your decisions. Set up multiple companies in one or more databases, run processes, close books, and report results by company or in a consolidated company. Effortlessly bring together, analyze, and report on multiple business units, subsidiaries, companies and countries within your organization. Better integrate systems, collaboration and connectivity between disparate locations. Leverage business intelligence to consolidate financial information across multiple companies. Easily conduct business worldwide with built-in support for multiple languages and multicurrency transactions. Asset Management is a powerful and complete asset management solution with Sage The higher functionality module, Asset Maintenance and Asset Leasing can be used to facilitate the asset maintenance and lease management. This comprehensive, integrated fixed asset management software solution gives businesses and organizations of any size total command and control over your entire fixed asset lifecycle. Supports all the database for Sage 300. Provides unlimited optional fields for asset register and transaction detail. Provides flexible asset and bar code numbering. Manage the asset construction progress. Schedule maintenance activities and manage maintenance expense. Manage asset lease contract and automate the billing process. Provide complete barcode-based asset tracking facility. The Sage 300 Order Entry module allows you to enter orders and sales returns and print invoices, credit notes, order confirmations, picking slips, and shipping labels. You can track transaction details and sales information on-screen and in printed reports. Order Entry integrates fully with Inventory Control and Accounts Receivable, so you always know your inventory levels and the status of your customer accounts. O/E entry can be made directly or can be made based on quotation provided to customer for some item or product. In Sage 300, users could easily create O/E Entry for sale item against customer. Sage 300cloud allows you to use templates to speed up and simplify entry of orders. 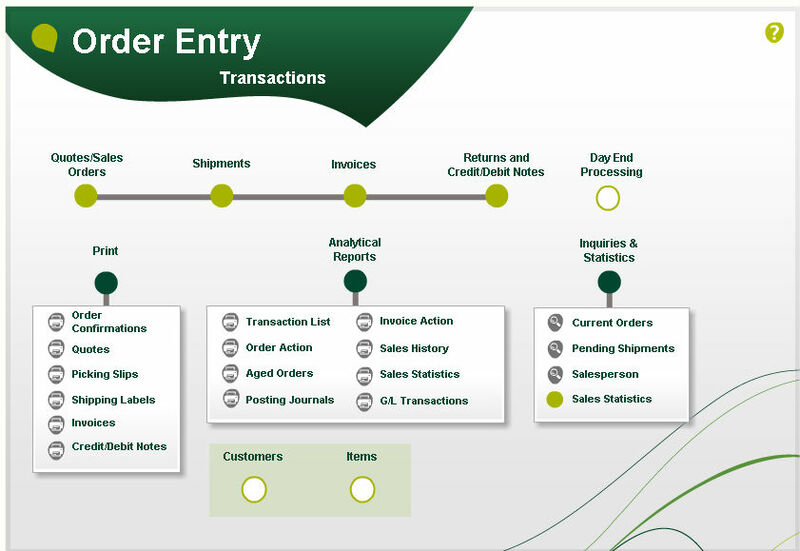 Sage 300 puts this information on your order screen and enhanced drill-down gives you easy access to the details. Sage 300 Order Entry gives you the power, flexibility, and control you need to keep your competitive edge. Take better care of your company’s most valuable asset—your customer— with the Sage 300 Order Entry module and reap the benefits. Sage 300 Inventory Control is a complete multi-location inventory management system that keeps track of stock levels and processes inventory receipts, shipments, returns, and adjustments. Inventory Control includes extensive screen inquiry and reporting functions to give you the detailed, current information crucial for effective inventory management. The Sage 300cloud (Accpac) inventory system provides your inventory managers and users with live, real-time item quantities. Sage 300cloud (Accpac) streamlines this process with an Item Wizard that walks you through the process. Users are able to include customer item numbers, manufacturers’ product codes and supplier item codes. The core component of an effective purchasing system, Purchase Order fully integrates with Accounts Payable, Inventory Control and Order Entry to power up efficiency, maximize savings and enhance vendor and customer relations. • Track your top vendors to get the best price, terms and delivery. • Automatically update active, standing, future and blanket purchase orders. • Combine multiple purchase orders on a single receipt and multiple receipts on a single invoice. • Choose from seven costing methods, including Most Recent Cost, Standard Cost, Average Cost, Vendor Cost, and Last Unit Cost. • Automatically produce purchase orders from Inventory Control reorder information or from Order Entry orders. • Restrict access to Purchase Orders windows, costs, and quantities on invoices, and credit note adjustments. • Design standard and custom forms and reports using built-in report writers. • Use as a stand-alone module or integrated with Inventory Control. Sage 300 ERP warehouse management solutions allow users to focus their operations to improve every aspect of warehouse performance. Users are able to reduce costs in warehouse operations, from picking, packing and shipping to internal stock movement. The Serial/Lot Number Quantity on Hand report is accessible in Sage 300 ERP, if you have a license of Serialized Inventory and Lot Tracking. This report is useful in stock reconciliation. The output of the report is helpful in reconciling serial/lot quantities with physical inventory quantities. Full integration with Order Entry, Inventory Control, and Purchase Orders. Flexible allocation and generation of serial numbers during purchase order receipt and order entry, providing a single point of serial number entry/maintenance. Comprehensive setup options for complete serialized inventory control. With Sage 300 CRM, you can make the most of every customer interaction, maximizing business opportunities and customer satisfaction. It empowers your organization with critical information to build and support long-term customer satisfaction and loyalty. With fast online access to service requests, call and escalation history, interactions, multiple contacts, support cases, e-mail and documents sent and received, you’ll have complete and accurate data at your fingertips—enabling you to quickly resolve client issues and easily create cross-sell or up-sell opportunities. 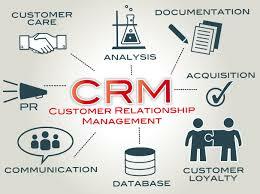 Track your customers’ needs and maintain a complete history of customer-related interaction. Easily track and meet your service level agreements. Create point-and-click reports and graphs for on-the-spot analysis and decision-making. Make smarter, more confident business decisions faster than ever before. Transform disparate data into meaningful intelligence with the powerful analysis and reporting of Sage 300 Business Intelligence. Quickly capture and integrate information into meaningful reports for operations and strategic planning. 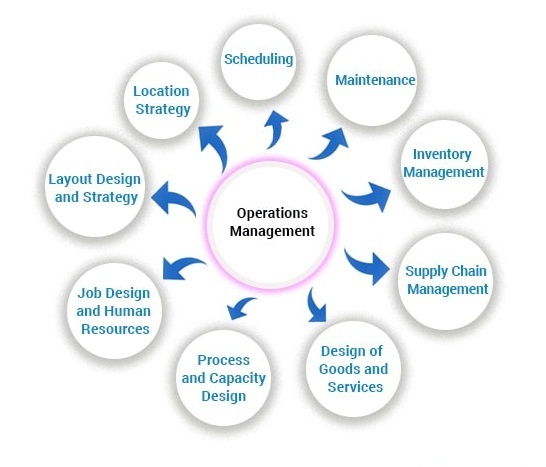 Optimize processes business-wide and provide decision-makers with insight into financial and operational performance. Improve visibility throughout your business to make faster, more informed decisions. Get detailed, real-time intelligence through multi-dimensional data analysis and dynamic charts showing Key Performance Indicators. SAGE 300 provides a comprehensive, flexible and fully integrated HR solution, which meets the basic needs and the legal requirements of a large number of companies. The application has a modular design to offer the user a number of options to choose from and adapt to their needs. The Sage 300 ERP Payroll module allows your business to effectively and efficiently process payroll in-house. Eliminate duplicate data entry, as time and payroll information is entered only once and seamlessly shared in the ERP system. 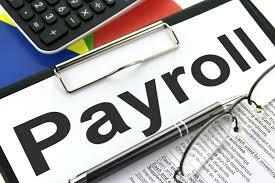 Your organization can easily manage complex payroll accounting requirements and process paychecks and direct deposits correctly on time, every time. Calculates and accrues gratuity liability. Streamlines the leave management and payment. Allows attaching documents to employee records. Upon termination/resignation calculates the End of Service payable. Tracks internal and external loans. SAGE300 takes care of repetitive business processes. 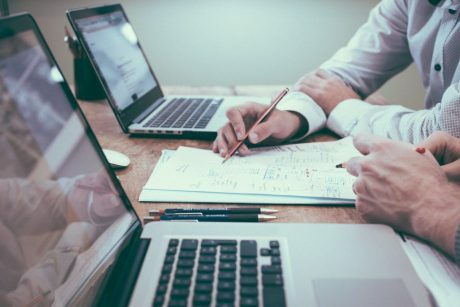 Processes such as delivering client invoices and statements, assigning leads to salespeople, and distributing analytical reports to your staff. It manages system from KnowledgeSync which is an enterprise-wide Business Activity Monitoring application that combines business intelligence, alerts, and workflow to keep you on top of your business. The key to keeping your organization on top of all your business activities is interoperability and integration. Alert management by knowledgesync is monitors incoming email and your website for requests, questions, and inquiries. Inquiries such as questions for your customer support staff, requests for product information, and registrations for class enrollments. The Sage System Manager is the core that facilitates operation of all your Sage 300 modules, enabling secure access to Sage 300 anytime and from anywhere. Due to the ability to run through a standard web browser, System Manager lowers ownership costs and centralizes IT management, and also enables higher productivity of users through ensuring data integrity and complete processing and security management. Sage System Manager provides true bank administration and reconciliation. For user ease, tasks can be organised by business process and you can create your own ERP startup group. User and security information can be shared among several company databases. Alternatively, you can create separate system databases to support different security requirements. You can maintain all tax authorities and tax classes, and provide centralised tax reporting for Accounts Receivable, Accounts Payable, Order Entry, and Purchase Orders in one place. General Ledger, Accounts Receivable, and Accounts Payable transactions can be automated with scheduling and Reminder List capabilities. Create analytical reports, graphs, charts, and budgets using Microsoft Excel. Provide true bank administration and reconciliation. Automate your bank reconciliation process using Open Financial Exchange (OFX), a file format that lets you download bank data electronically. Maintain all tax authorities and tax classes, and provide centralized tax reporting for Accounts Receivable, Accounts Payable, Order Entry, and Purchase Orders in one place. Calculate surtax on tax amounts for specified tax authorities. Use security groups to control access to applications and specific functions within them. Set up different user permissions for different applications. Use custom macros to rearrange fields on entry forms to change how data is entered and processed, and to add business logic and rules to data entry. WHO CAN USE SAGE 300? SAGE 300 UAE is used by mid-size and large size enterprises to get workflow and see their business in a new way. On August 20, 2018, Sage released the latest versions of Sage 300 i.e. Sage 300 2019 in UAE that allows users to quickly and easily look up information in your Sage ERP system. It has been redesigned to include more standard preset query types and also gives the user the ability to create custom queries. Sage 300 ERP 2019 in Dubai has made it easier to setup the CRM Integration with Sage 300 UAE. Integration is done using the Sage 300 web screens instead of the old Sage portal, making use of new technology, and giving the screens a modern look and feel. Integration also performs faster with this new technology. Upgrade Note– Sage 300 2019 UAE only supports upgrades from version 5.6, 6.0, 2012, 2014, 2016, 2017 or 2018. LOOKING FOR SAGE 300 SOLUTION IN DUBAI, UAE?